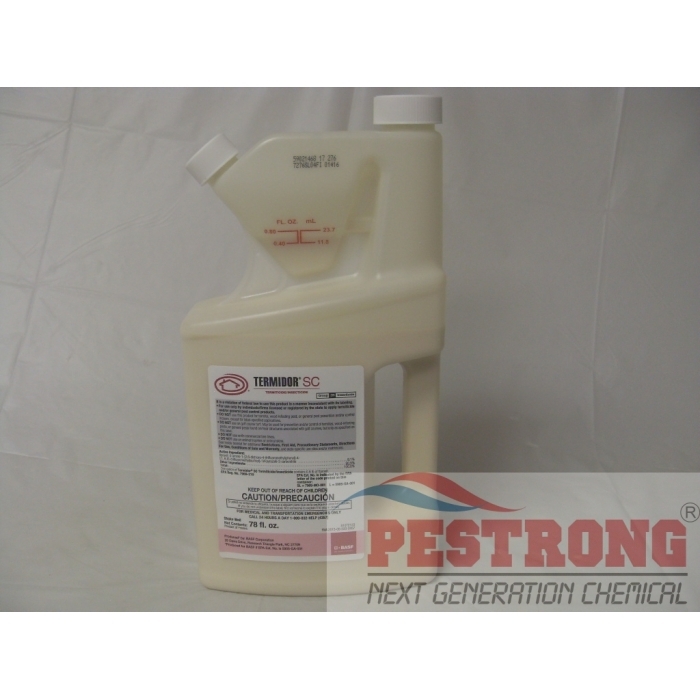 Where to Buy Termidor SC 78 Oz, Termidor SC Termiticide Insecticide - 78 oz - 2.5 Gallon - $199.95 for Sale with Fast Free Shipping! Termidor SC Termiticide Insecticide - 78 oz - 2.5 Gallon can be use for termite and insect including carpenter ants. By buying this product & leave product review you can collect normally 65 reward points as a voucher of $6.50(1%). This is not available to sell. 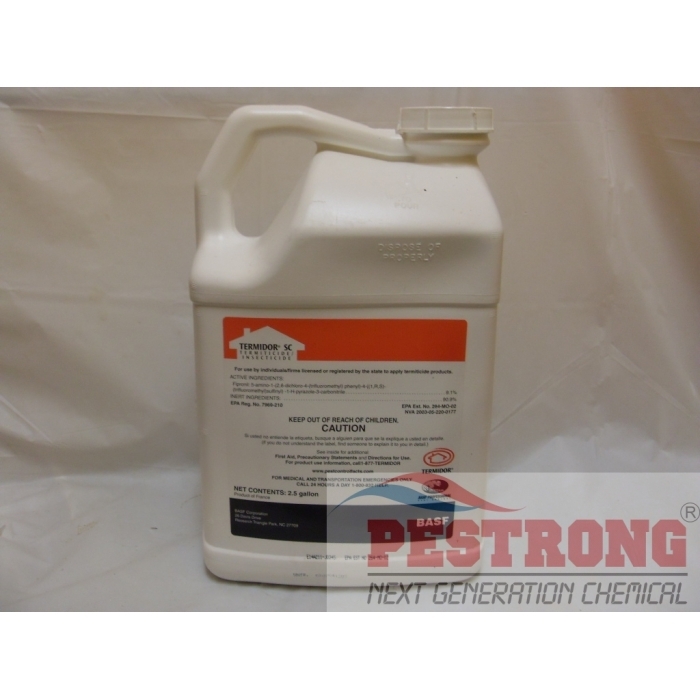 Buy Termidor SC 20 oz or Taurus SC 78 Oz alternative. Solid product. Termidor fan here, this works like a charm.